Thank you for choosing our Days Inn Tulsa Central hotel. Days Inn is a leading global brand in the economy segment with over 1,820 properties worldwide. 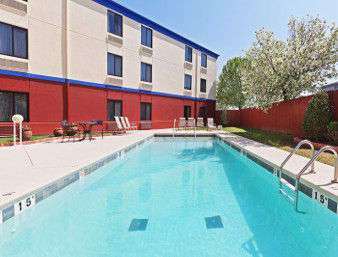 Under its Best Value under the Sun market positioning, Days Inn hotels offer value conscious consumers free high speed internet and most hotels offer free Daybreak breakfast. Many hotels also have restaurants, pools and meeting rooms.